Along with being a renowned psychologist, professor, and author, J. Ridley Stroop was a devoted family man. 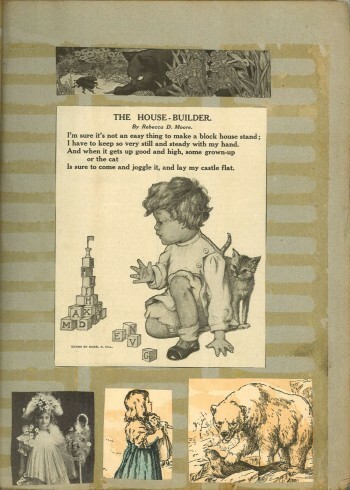 He and his wife, Zelma, had three sons, John Ridley, Jr., Albert and Fred. 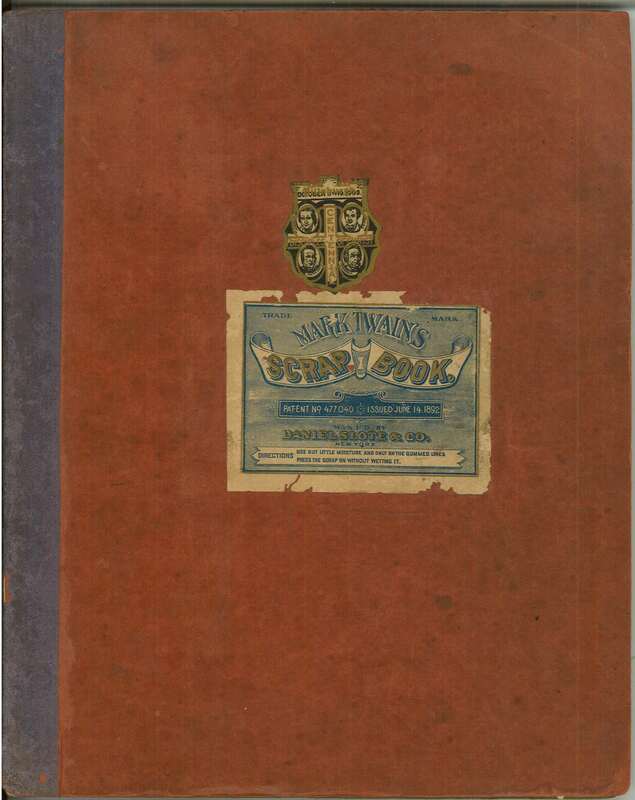 His collection also contains a number of their papers, as well. 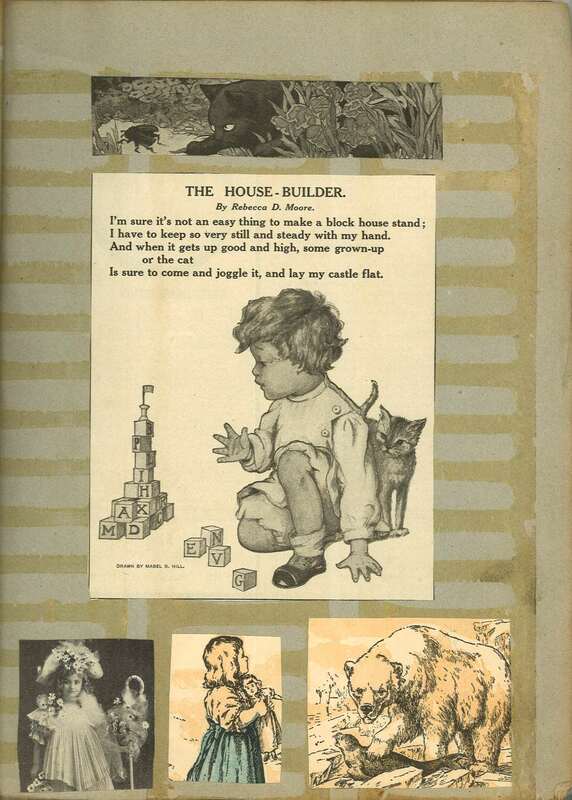 Scrapbook, John Ridley Stroop Collection, Milliken Special Collections, Abilene Christian University, Abilene, TX. 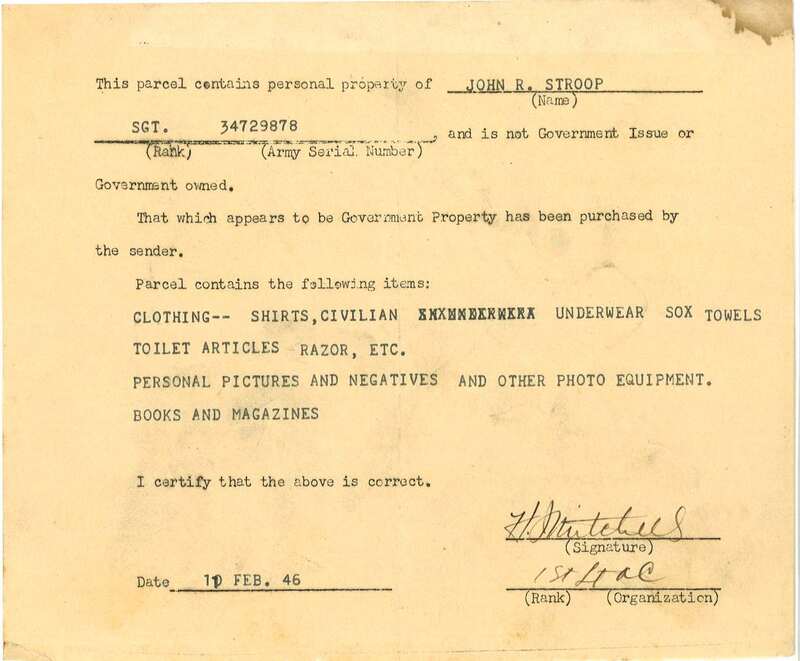 This document, dated 1946, lists the personal items sent to J.R. upon his return from the war. 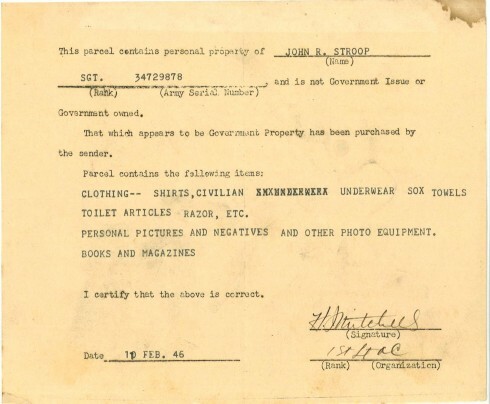 Document, John Ridley Stroop Collection, Milliken Special Collections, Abilene Christian University, Abilene, TX. 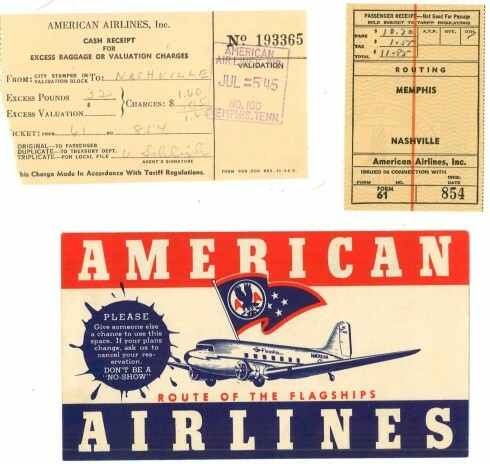 Presumably J.R.’s ticket home, it’s dated 1945 and includes the ticket from Memphis to Nashville, ticket sleeve, and excess baggage receipt. Ephemera, John Ridley Stroop Collection, Milliken Special Collections, Abilene Christian University, Abilene, TX. 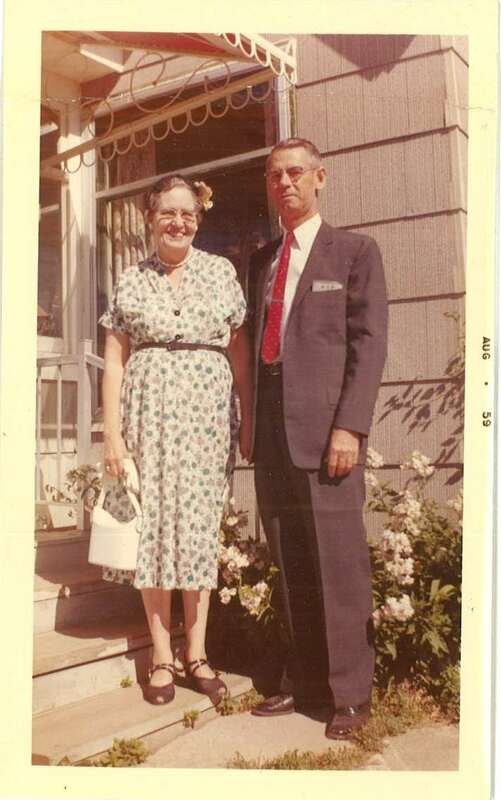 J. Ridley and Zelma in 1959. Photograph, John Ridley Stroop Collection, Milliken Special Collections, Abilene Christian University, Abilene, TX. 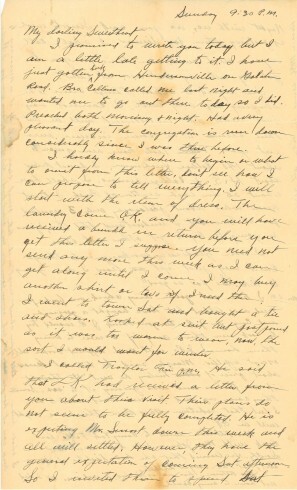 Letter from J. Ridley to Zelma in 1936, page one. 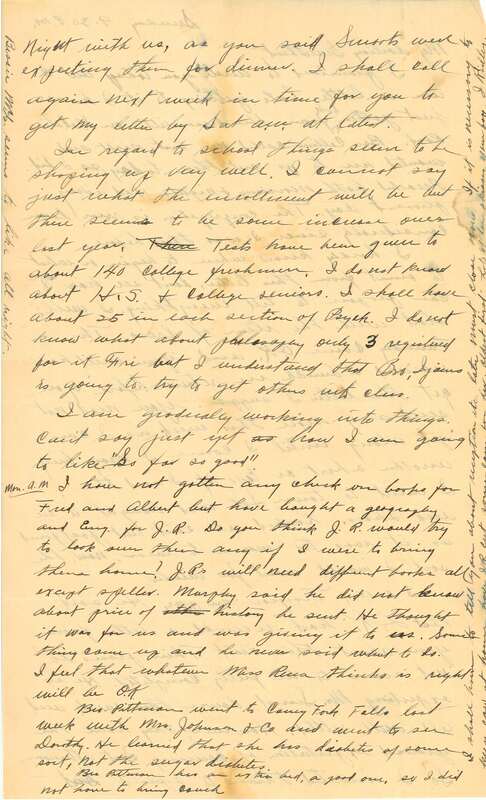 Manuscript letter, John Ridley Stroop Collection, Milliken Special Collections, Abilene Christian University, Abilene, TX. 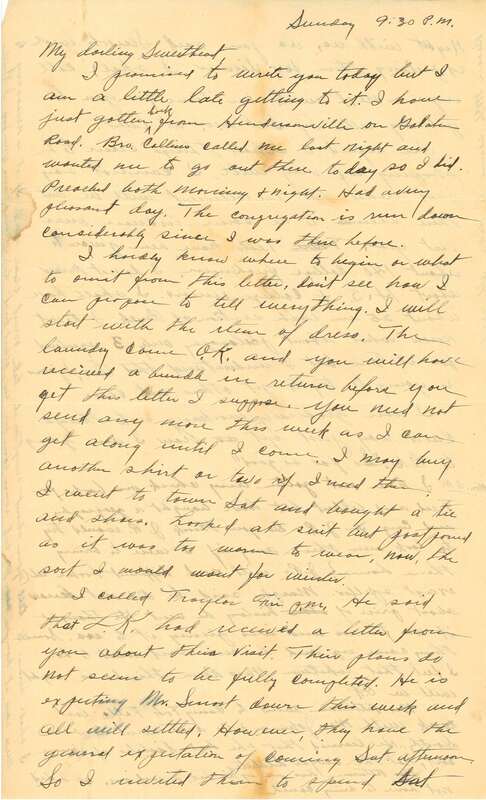 Letter from J. Ridley to Zelma in 1936, page two. 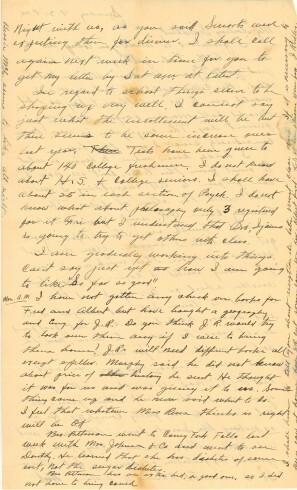 Manuscript letter, John Ridley Stroop Collection, Milliken Special Collections, Abilene Christian University, Abilene, TX.